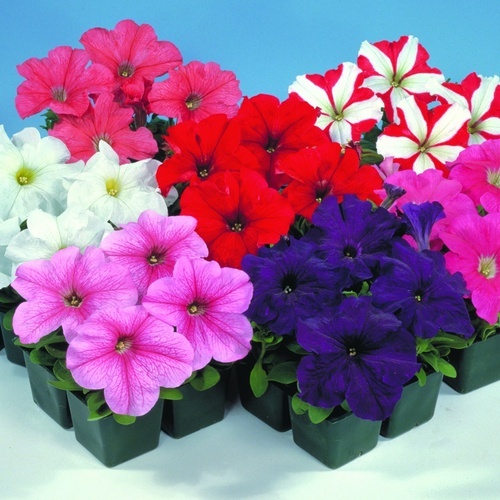 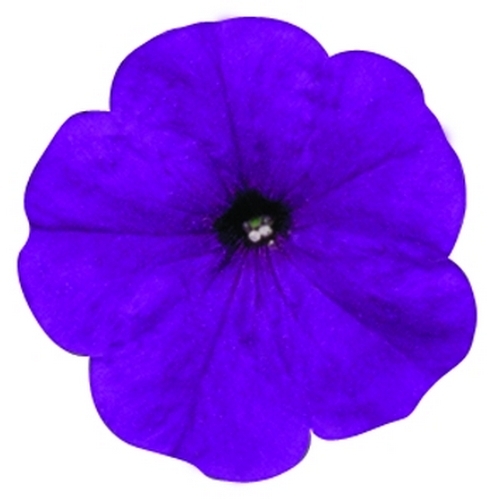 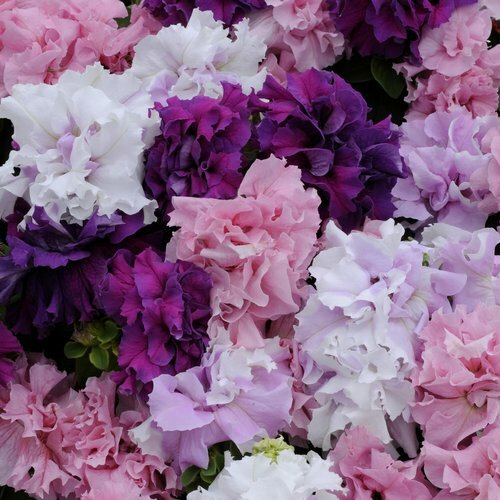 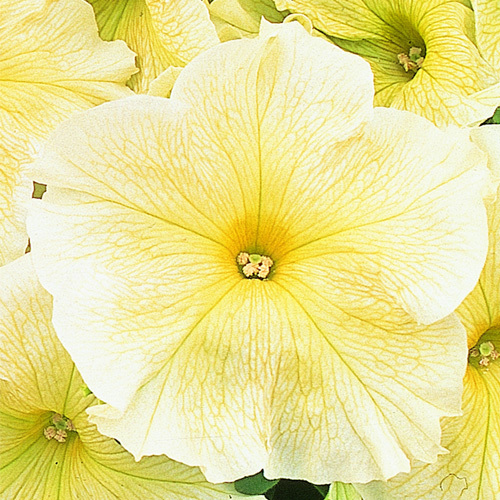 Our Petunia mini-plugs are all non-trailing varieties. 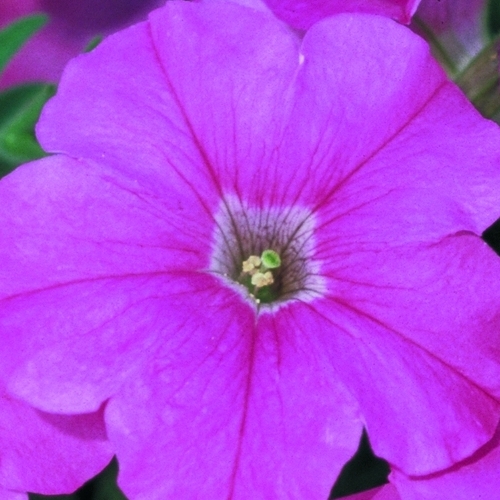 They are compact plants which produce masses of flowers throught the summer. 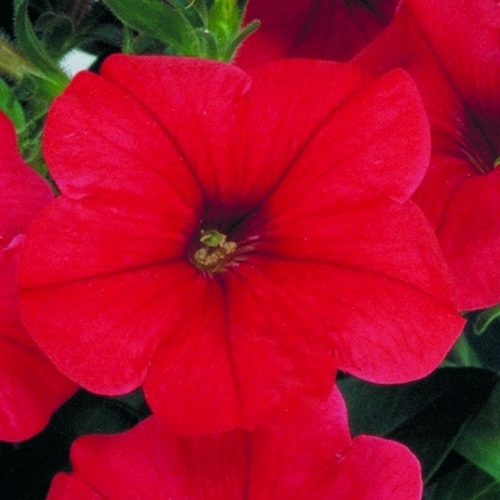 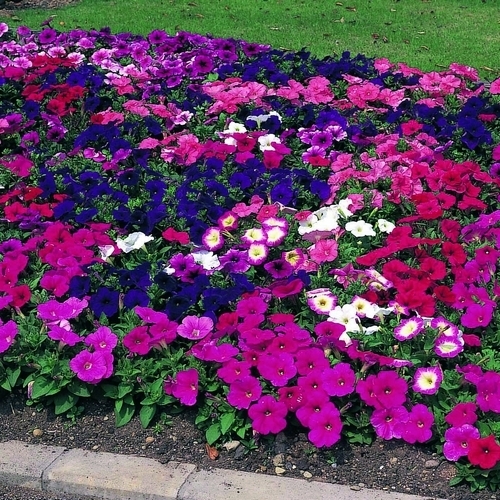 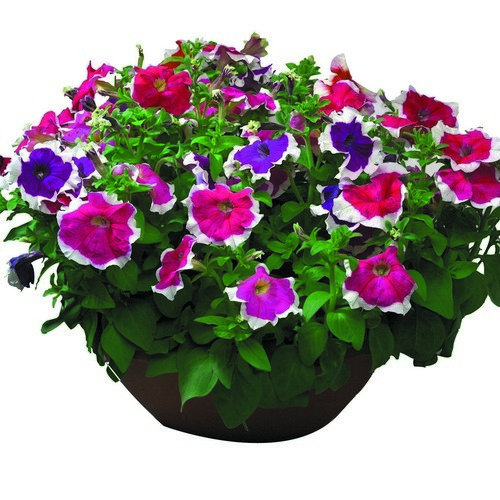 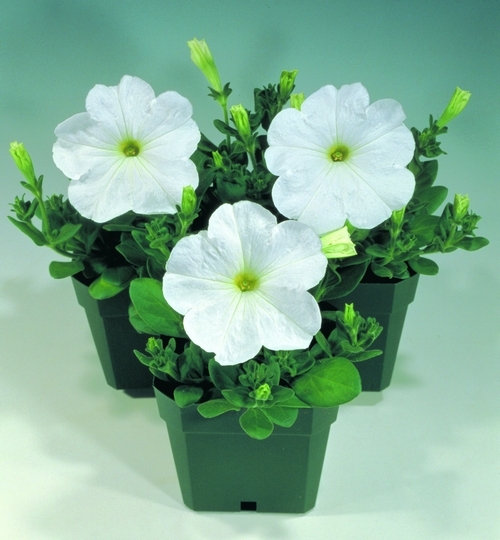 Our Petunia mini-plugs are perfect for planting in patio containers or garden beds and borders.